— Adrian Fenty, former Mayor of Washington, D.C.
"Finally—the missing manual for the vanguard of can-do change agents who have discovered in their cities a once-in-a-generation opportunity to make a real, lasting impact on American government. 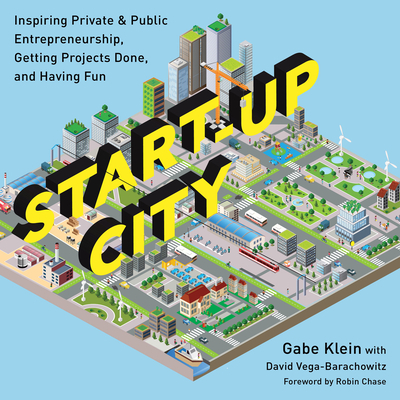 What Gabe Klein has learned transforming transportation in DC and Chicago will be invaluable as future young leaders take on housing, health care, and other once-intractable urban challenges." — Anthony Townsend, author of "Smart Cities"